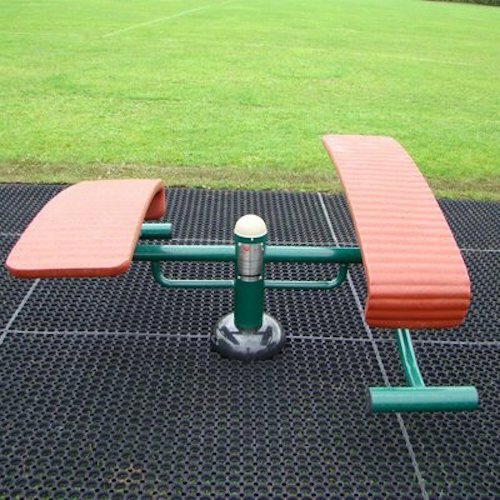 The Children’s Double Sit Up Bench is a traditional item of outdoor fitness equipment which has been in use for many years. 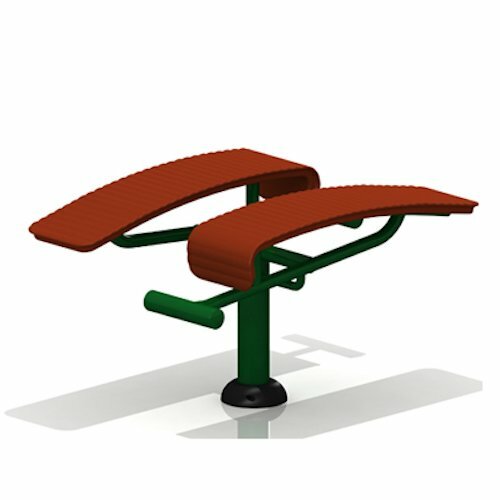 It is designed with comfort in mind. Ideal for use by all age groups. 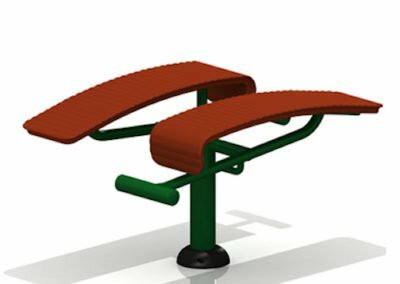 The Double Sit Up Bench is great for strengthening core muscles in the open air environment. 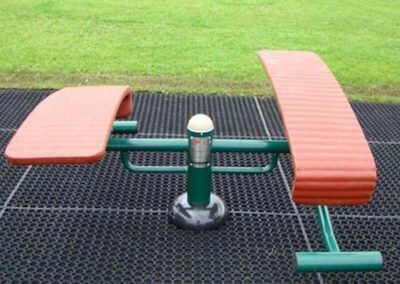 It can be used for sit-ups or leg raises.